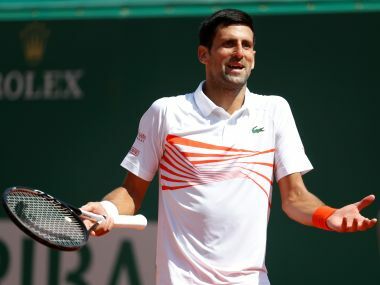 Paris: Simona Halep said Friday she was confident of making the French Open despite suffering torn ankle ligaments in last week's Italian Open final. Halep, the 2014 runner-up at Roland Garros, earlier this week rated her chances of being fit for Paris as "50-50". But after practice, the 25-year-old Romanian said she will play. "I expect to play, I should be OK but I am waiting for another ultrasound on Saturday, she said. Halep, who faces Slovakia's Jana Cepelova in the first round, is considered one of the favourites for the title. 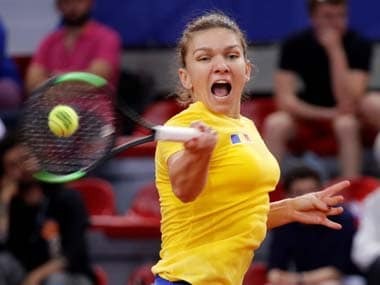 She won the Madrid Open this season before reaching the final in Rome where she suffered the injury in her loss to Ukraine's Elina Svitolina in Rome.